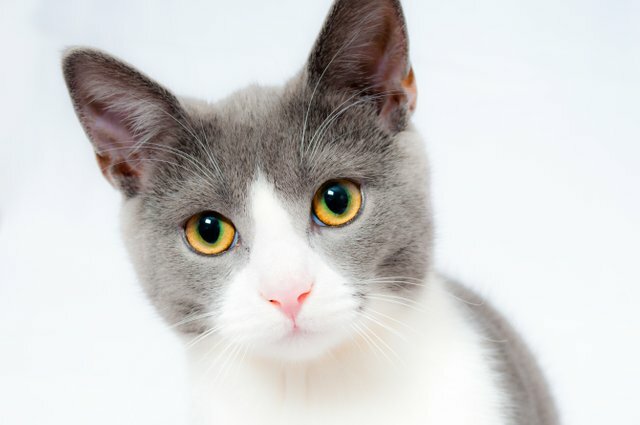 I aslo like Cat. Thank you so much to share. Good photography nicely drawn eyes !